We're a multi-service bindery and mailing house. Offering an assortment of specialized services for the print industry including general flyer bindery, finish bindery, polybagging and mailing. 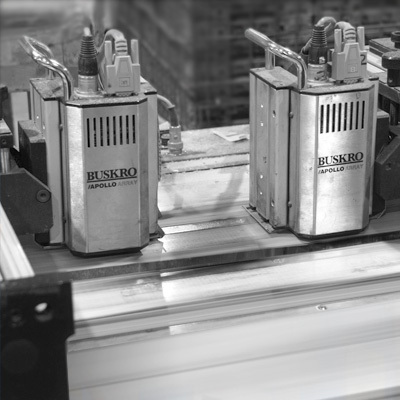 Our equipment can be reconfigured for single or multi-piece production runs of virtually any quantity. 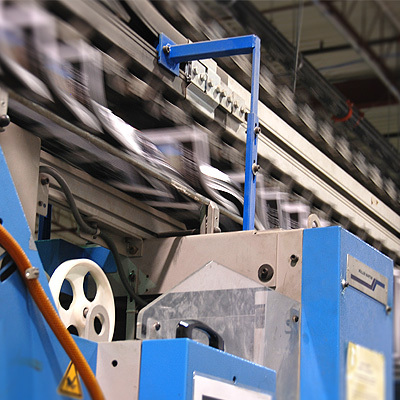 We provide proven, industry-leading solutions for flyer bindery, finish bindery, poly bagging and mailing. We offer a large assortment of post-press bindery services including inserting, folding, stitching and binding. Complete your project by adding a specialized decorative process to your piece, such as embossing, foil stamping or die cutting. Seal your product in a clear polyethlene bag, protecting it from the elements while maintaining a neat and professional appearance. We'll prep, sort, validate and inkjet your mail to Canada Post Specs. We'll handle all the details. We have the production capacity, warehousing and manpower to handle large volume print bindery work. Larger projects require more planning; let our experienced staff help. High capacity, high speed flyer insertion. Process thousands or millions of pieces. 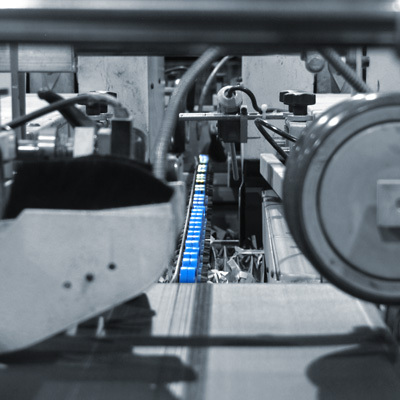 Automatically insert one or more printed pieces into magazines, newspapers or catalogues. Personalized Mail™ and Neighbourhood Mail™ specialists. Get your addressed and unaddressed mail prepped, verified, inkjetted and delivered. We'll do all the heavy lifting so you don't have to. Create visually stunning business cards, stationary, wedding invitations, coasters and more. 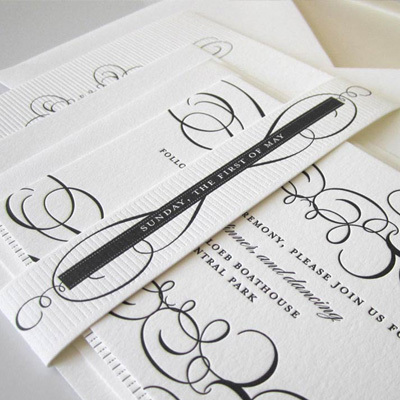 The Letterpress printing technique is unparalleled in it's aesthetic quality, allowing you to produce a product that has a 3 dimensional relief, unmatched by modern digital presses. "Serving The Graphic Arts Industry Since 1986." Why is Tip Top Canada's leading flyer bindery? In business since 1986, Tip Top Bindery is dedicated to working with our customers, from job concept, planning and layout to the finished product. We deliver the highest quality product, on time, every time and at a competitive price. Our new 65,000 square foot facility has been equipped with the latest technology and state of the art equipment. Have a look around our facility. We've been doing this a while! Put our experience to work for you. Compare our pricing to what the competition offers. We strive to support our valued customers before, during, and after a job is complete. Meet some of the people who help ensure your bindery project gets done right! 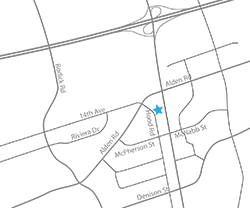 Contact one of our account reps with your project requirements and we'll help you get started.